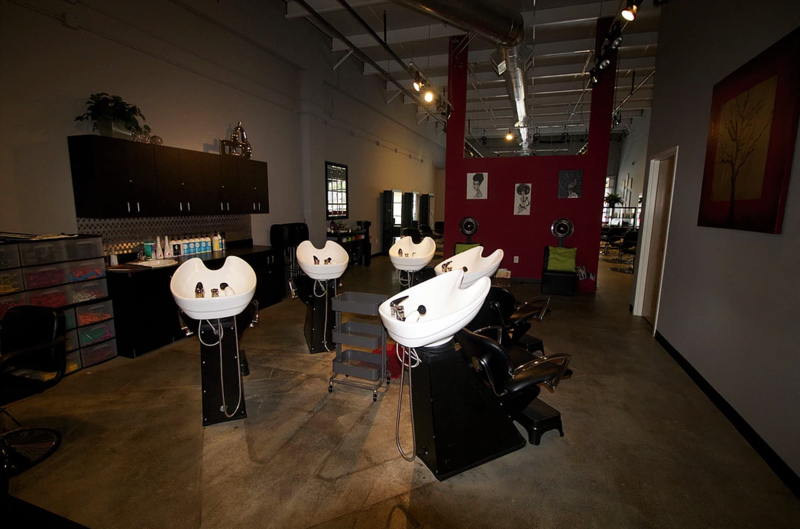 Gresham Giles Salon is a boutique hair salon located in the west midtown district. We specialize in healthy hair in and a variety of styles. At Gresham Giles Salon we recognize that hair is the ultimate accessory and we strive to make your mane runway ready. ​Whether you’re looking for a short pixie cut or long flowing extensions we are confident that our team of experienced stylists can meet and beat your expectations with excellent service in An Environment of Substance and Style. Unsure of your hair goals or potential? Not to worry, our professional team of stylists are available to conduct complimentary consultations. We will work with you to determine a style that compliments your hair type, face and lifestyle. 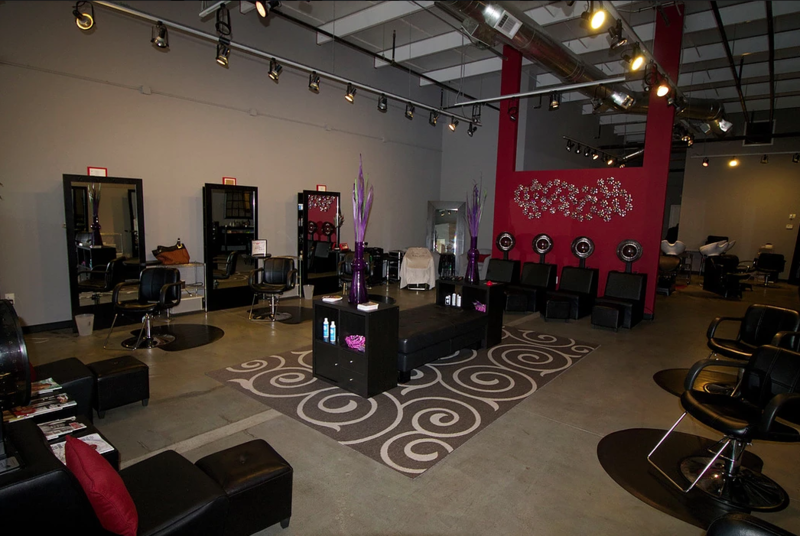 Gresham Giles Salon is the brainchild of Crystal Giles of Atlanta, GA. 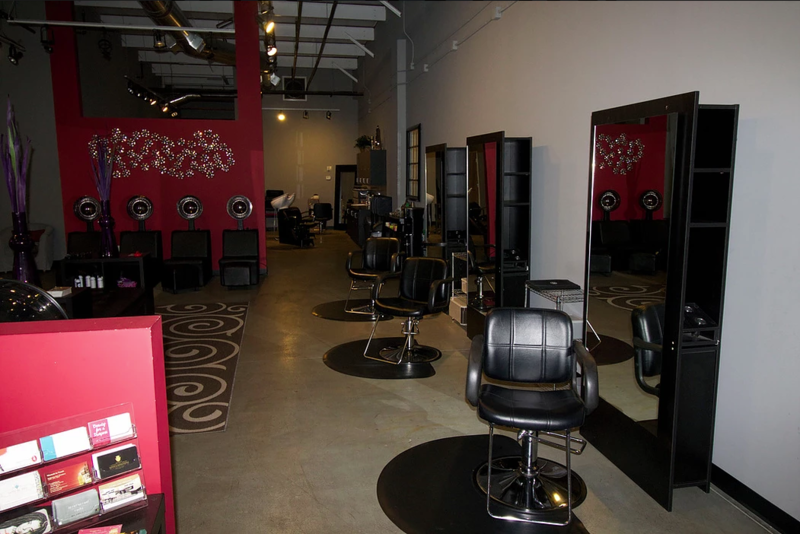 While hair is the ultimate accessory Giles recognizes that true beauty shines from within and this establishment fosters an environment of both substance and style. While it is important for Crystal to regularly improve her craft through workshops and training it is equally as important for her to share her talent with the less fortunate. Gresham Giles salon regularly participates in local community service initiatives and Crystal prides herself on sharing her skill set with the less fortunate.